Summer Time is here in the U.S.A. and I love using my traveler’s notebook to document trips, jot notes, make bucket lists, and for creative journaling. 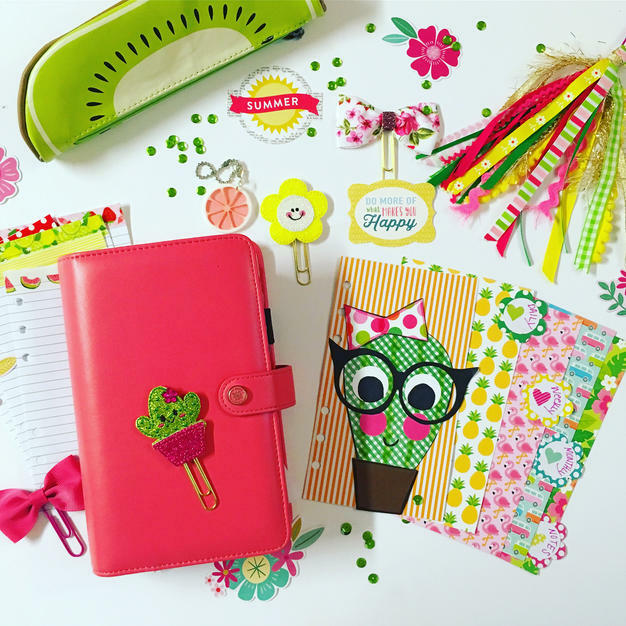 I created several summer themed journals and uploaded them to my shop. 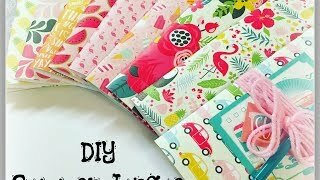 I also wanted to show you how to create your own junque journal and a few ideas on what to include in your journal, see the video below. I hope you are inspired to make a journal too!! ***Paper size used: I use a 12 x 12 piece of cardstock for the cover cut into 8.66 x 8.5 size, once folded the height will be 8.25 and the width would be 4.33. *** The paper inside is cut the same except a little less for the width so when folded, you do not have the paper sticking out of the cover. Hello!! I’ve been a little quiet through the month of May on showing you my planner set-ups so let me show you!! The Nancy Drew week has been one of my faves for sure!! 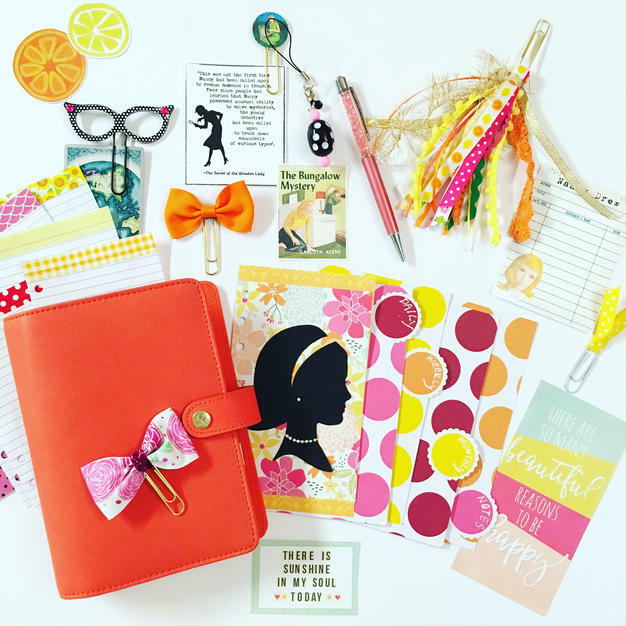 I’m seeing a Nancy Drew Kit in my future! And the colorful happy pockets! 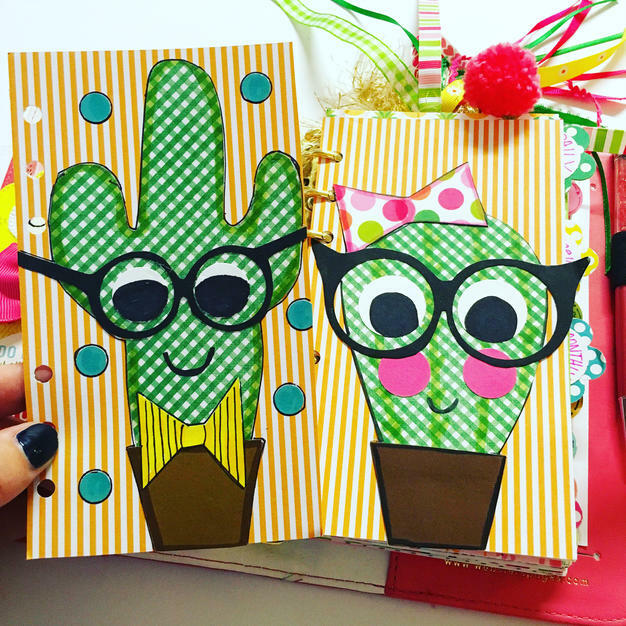 And did you know Ms. Prickly has a Mr. Prickly? I created a video last year of how to create these cute dashboards. Click here to take you to the video! 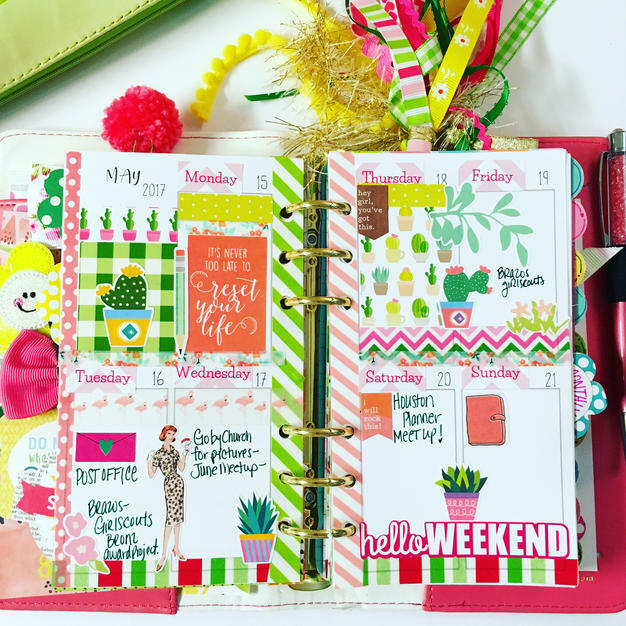 So fun setting my planner up from week to week! Hello! 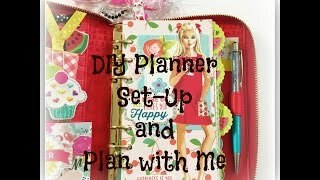 It’s been a while since I posted a plan with me video so I thought it would be fun to hare how I create my dividers and dashboard. On the dashboard I cut a girl from a copy of a vintage pattern. Isn’t she the cutest? 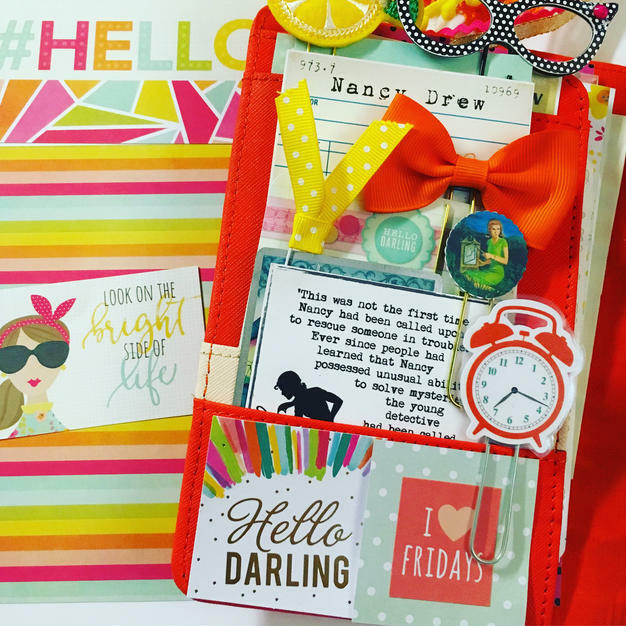 In the video I will show you how I “dress up” my weekly pages and planner pockets. 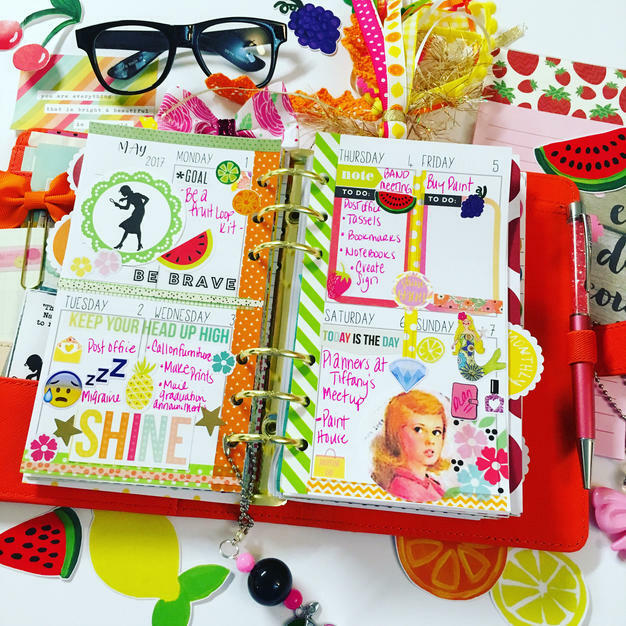 I’m using my red KIKKI personal planner this week! I like my planner to make me smile and this set up does for sure! I hope you are inspired!! Hello May!! 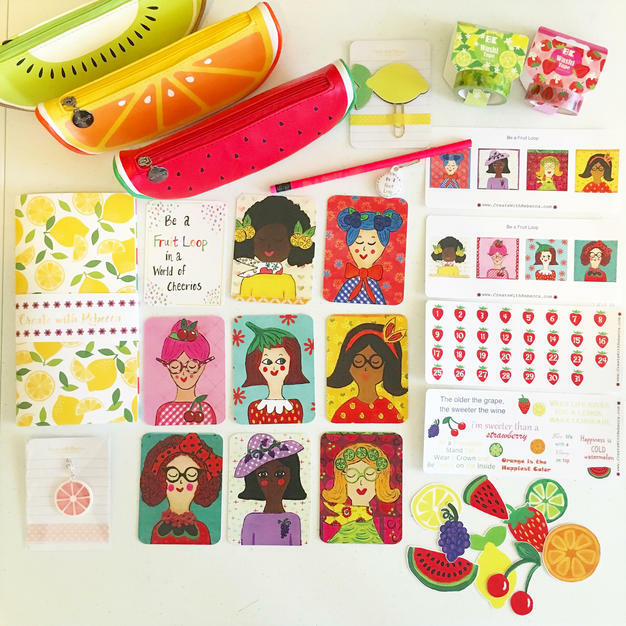 This month’s Stationery/ Planner Kit is about all things fruity!! This was such a fun kit to put together! The first step was creating art for the kit. I went with a set of girls that resemble each fruit. Of course I had to name the different art pieces: Georgia Orange, Cheri Berry, Gertrude Grape, Wendy Watermelon, Lucy Lemon, Blossom Blueberry, Strawberry Sally and Kiwi Kathleen. 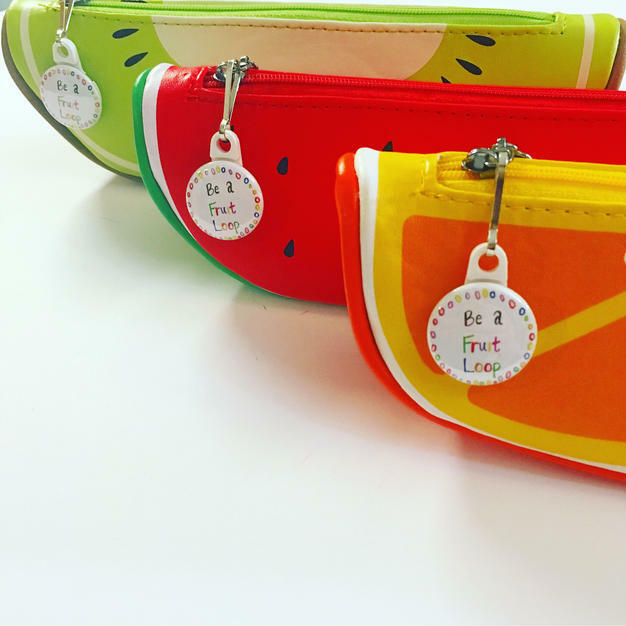 I also painted different fruits to make into diecuts, purchased pencil cases to match, designed fun stickers, made paperclips and charms. This entire kit is filled with fruity fun!! I recently purchased a button maker… yes exciting times ahead… and made these zipper pulls for each kit. Every bit of this kit was well thought out, I hop you enjoy it too!